Based at APT Studios in Deptford London UK, award winning artist Victoria Rance creates sculptures the viewer can interact with, either physically or in the imagination. 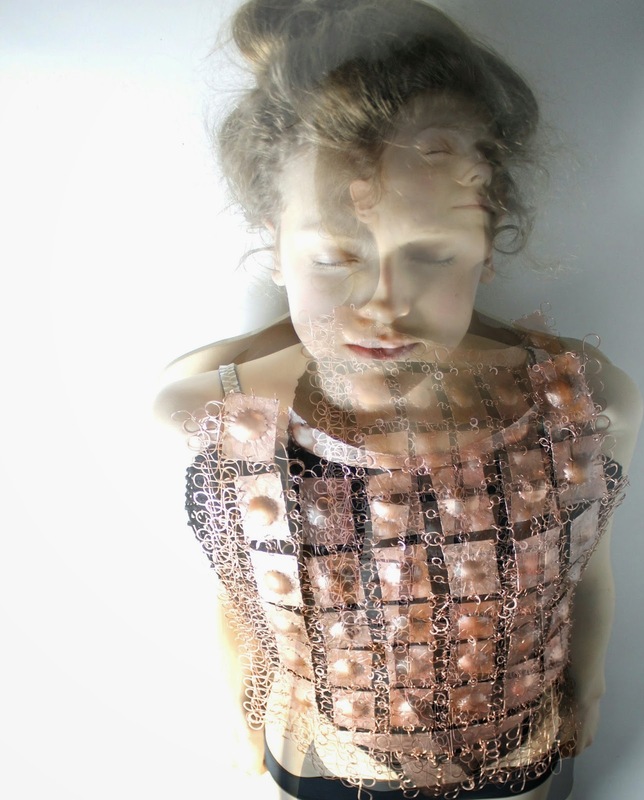 She records interactions with her sculptures using photography, film and animation. 'The Night Horse and The Holy Baboon' is the first of a series of allegorical tableaux dealing with political power and hierarchies using human and animal form. 'Sculpture to wear' is a series creating a sheltering skin that protects or alters the sense of self, provoking ambivalent responses in the wearer and viewer; their forms suggest a usefulness or functionality. 'Otherworld' is a series of small pewter sculptures about the magical, mythological relationships between humans, animals and nature. 'I Wish' is an ongoing project in which she makes a talismanic object in response to a one to one conversation about a wish.